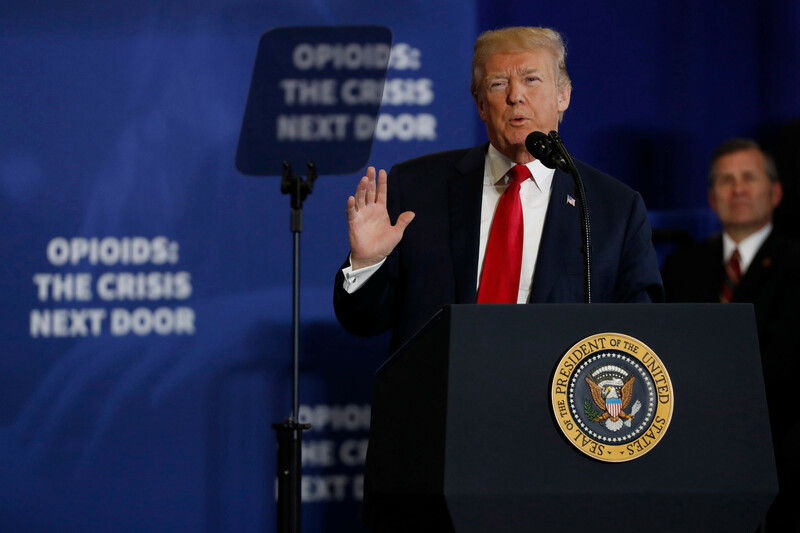 WASHINGTON – Medical treatment will be more widely available to opioid abusers while mailing illicit drugs will be more difficult under a measure to fight drug addiction that was signed into law on Wednesday by U.S. President Donald Trump. The Senate passed the measure by a vote of 98-1 in September after a 353-52 vote in favour in the House. The bill had 252 bipartisan cosponsors in the House, more than almost any other bill in recent years, according to website GovTrack Insider.